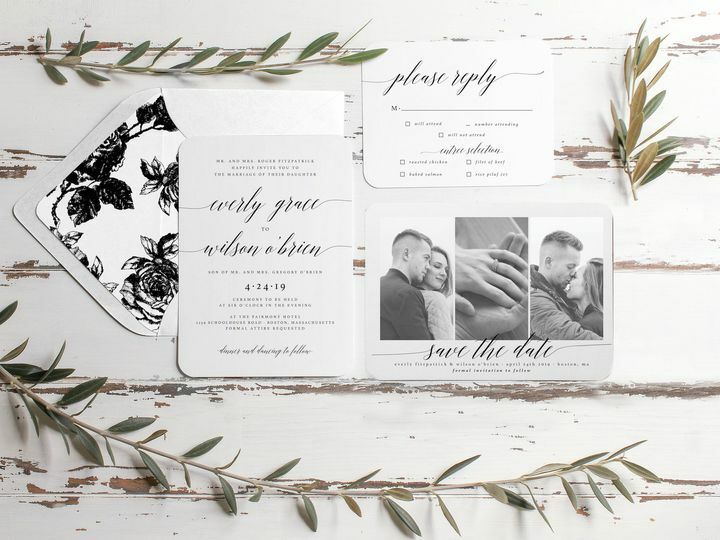 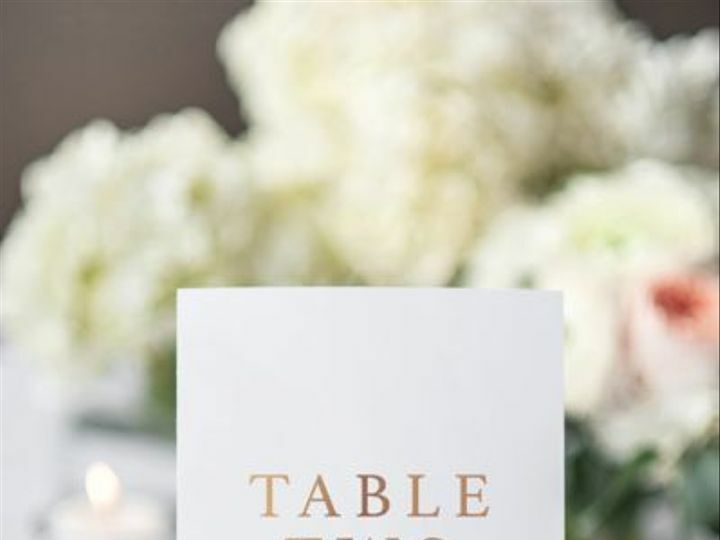 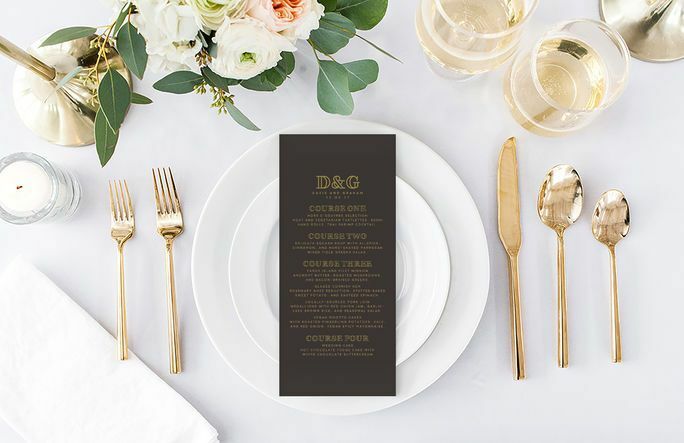 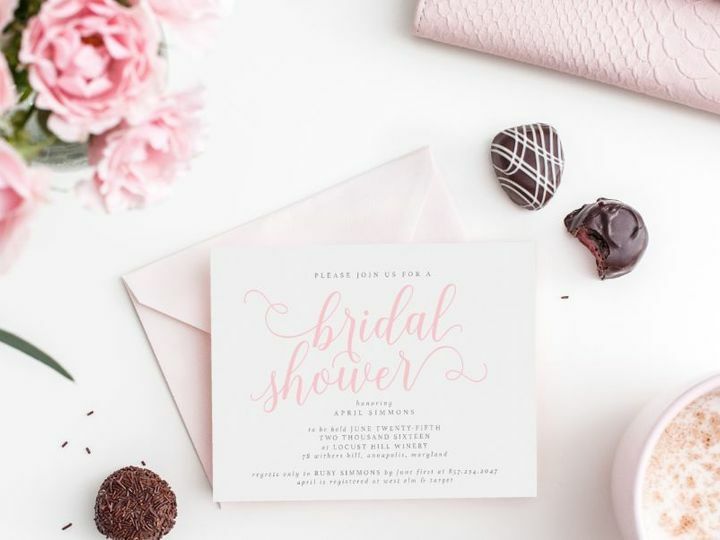 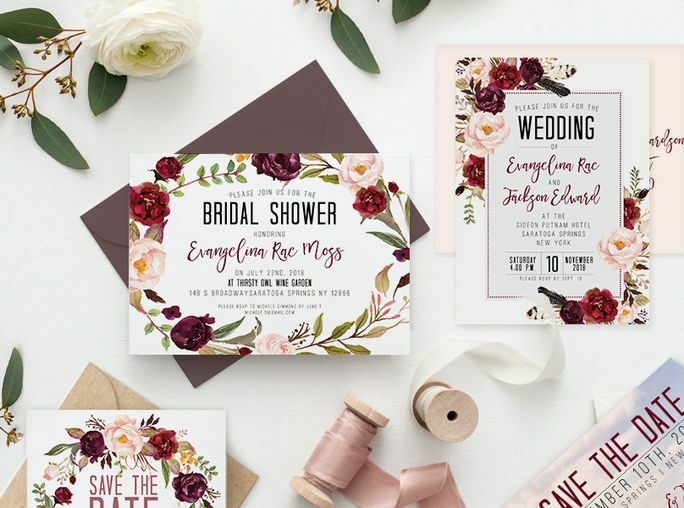 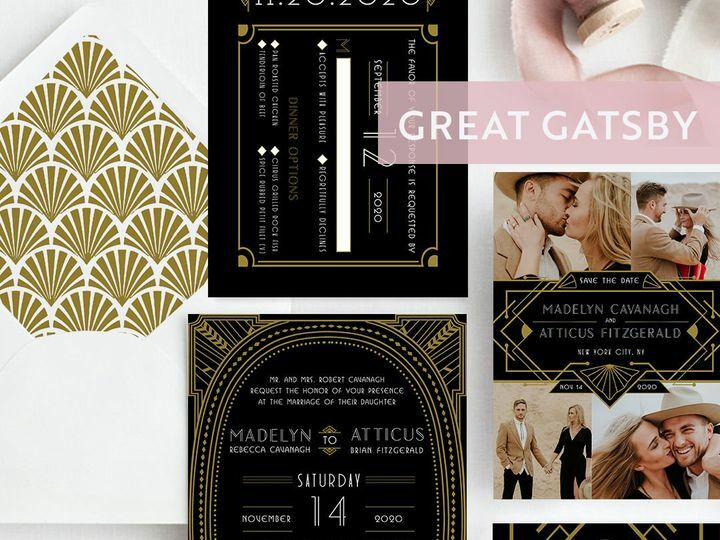 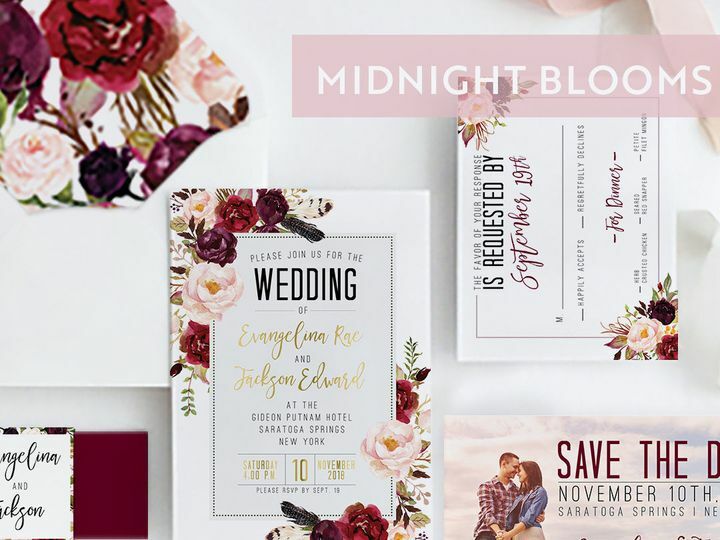 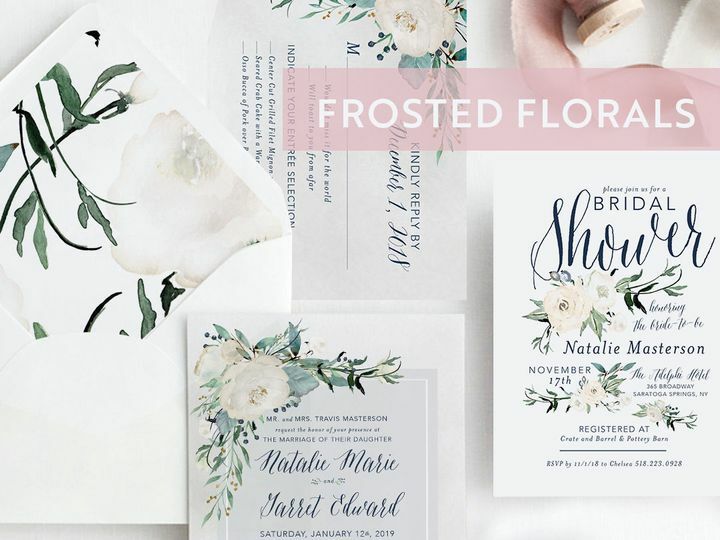 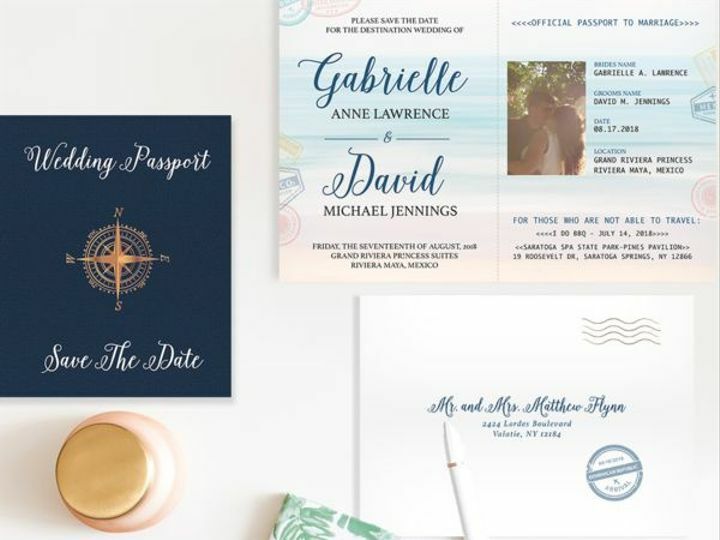 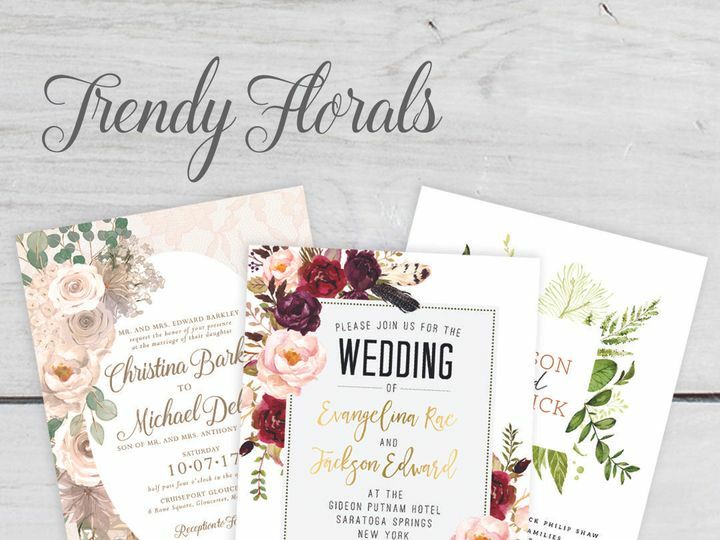 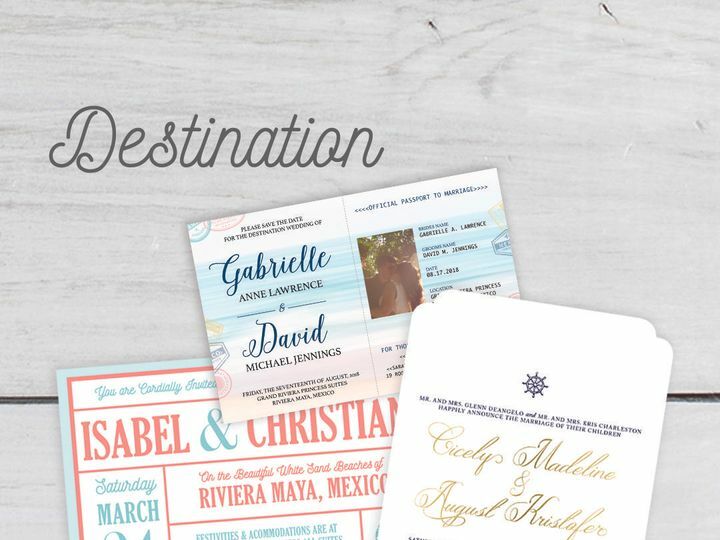 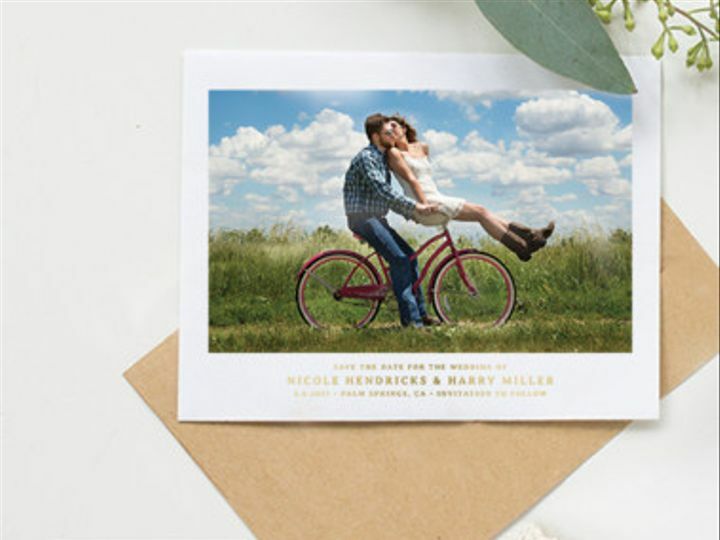 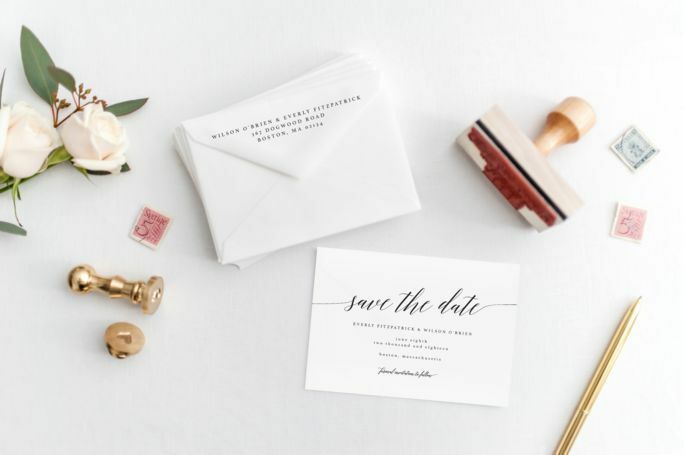 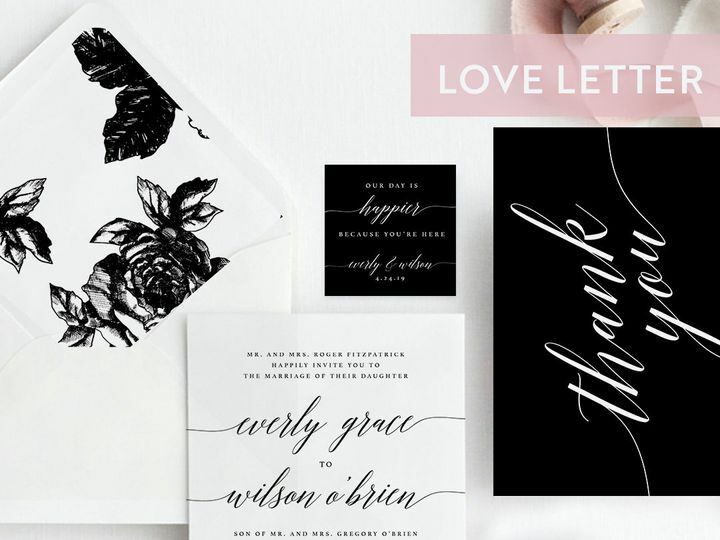 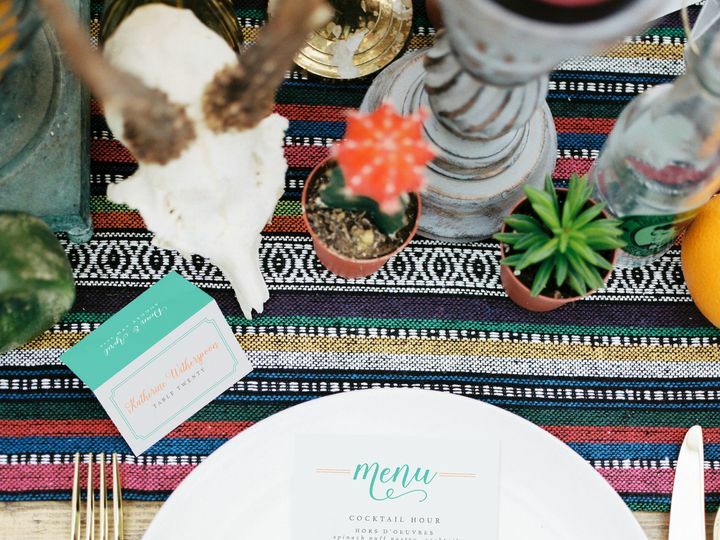 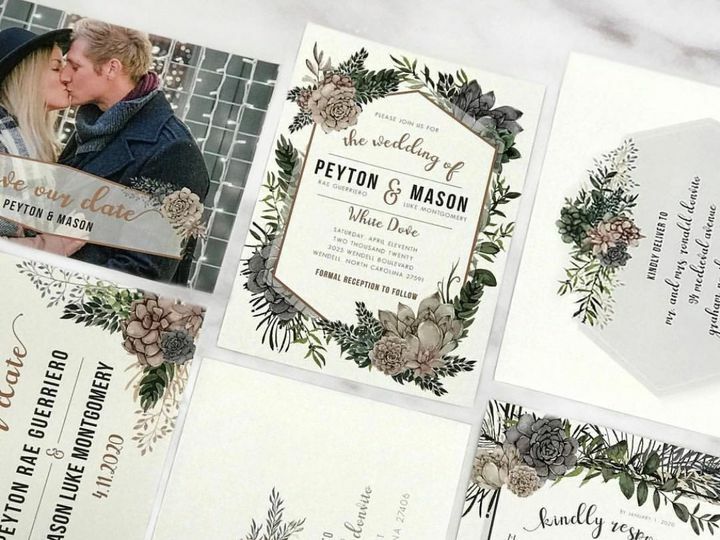 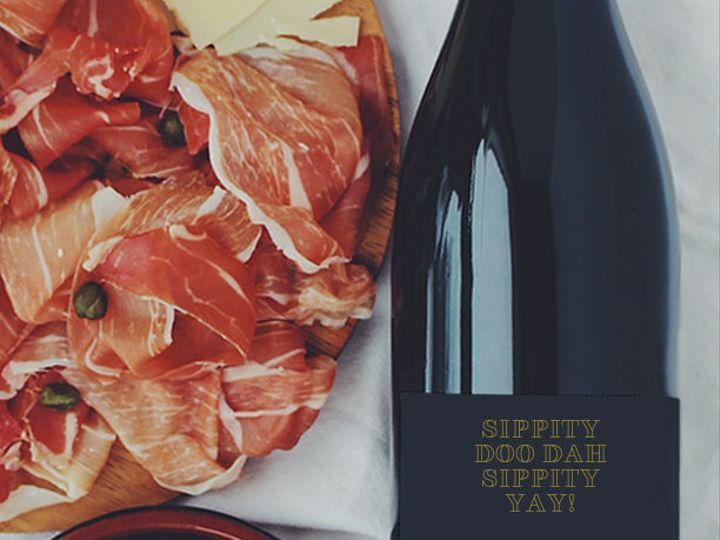 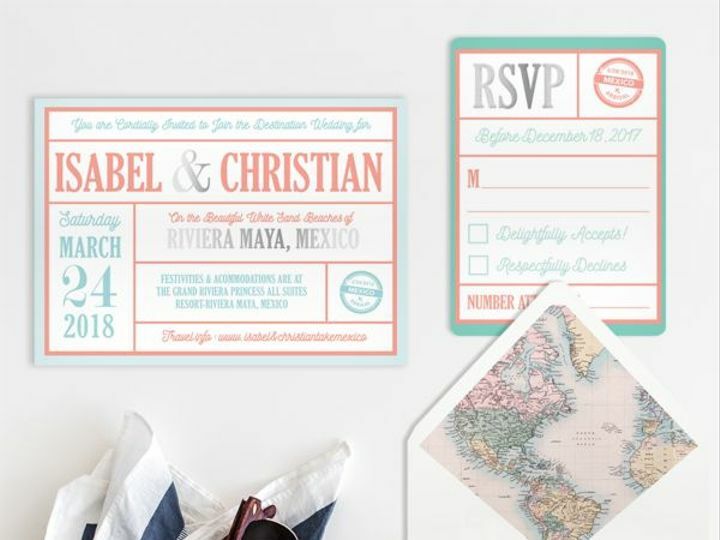 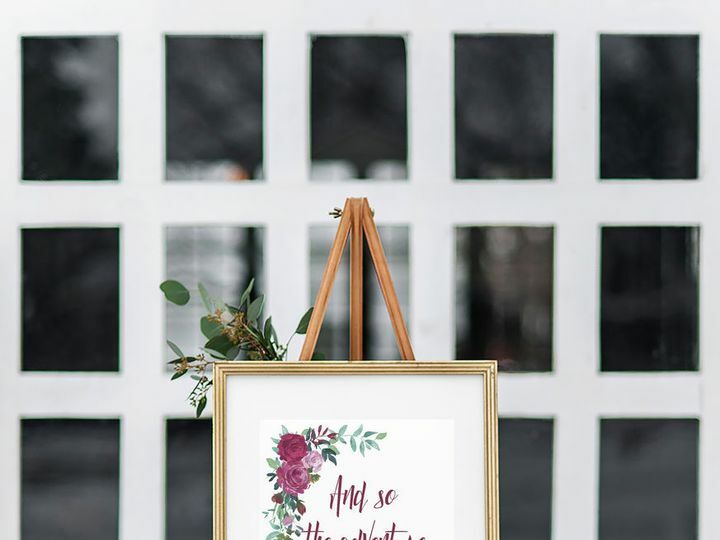 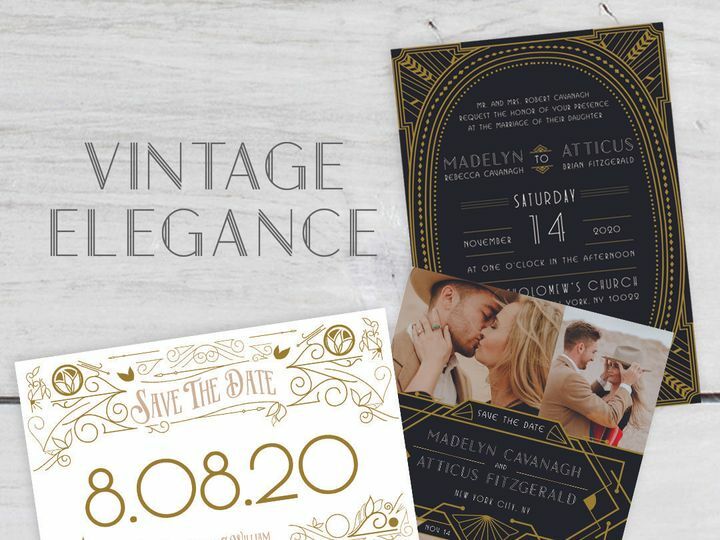 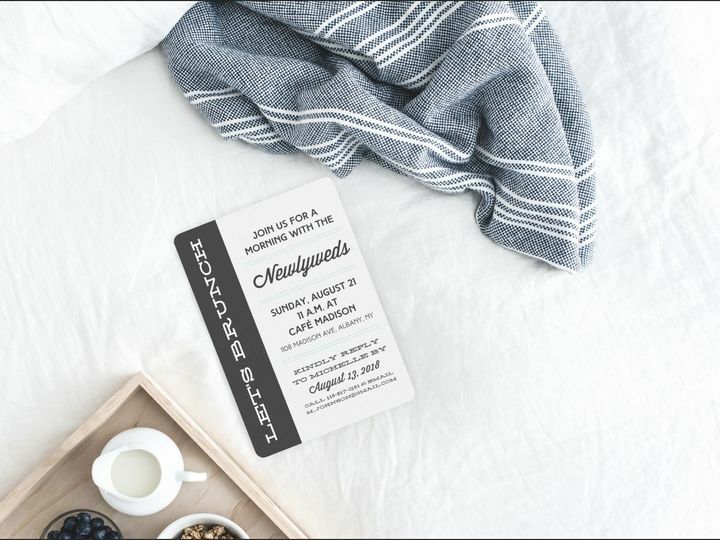 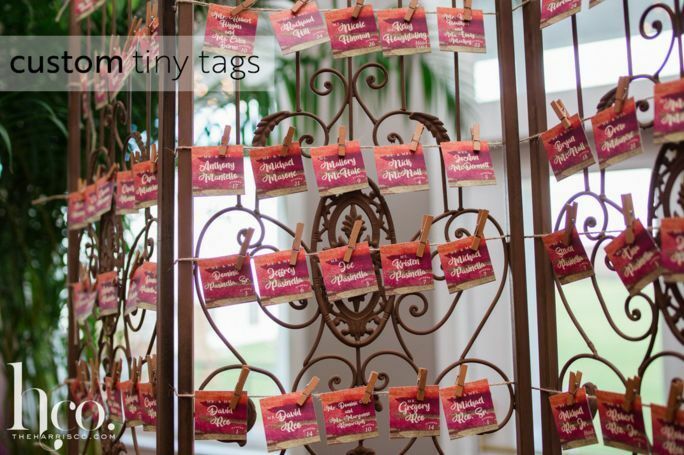 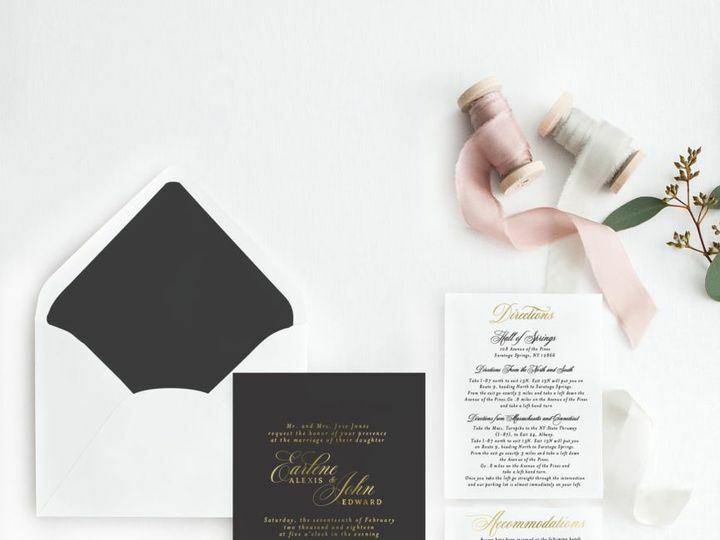 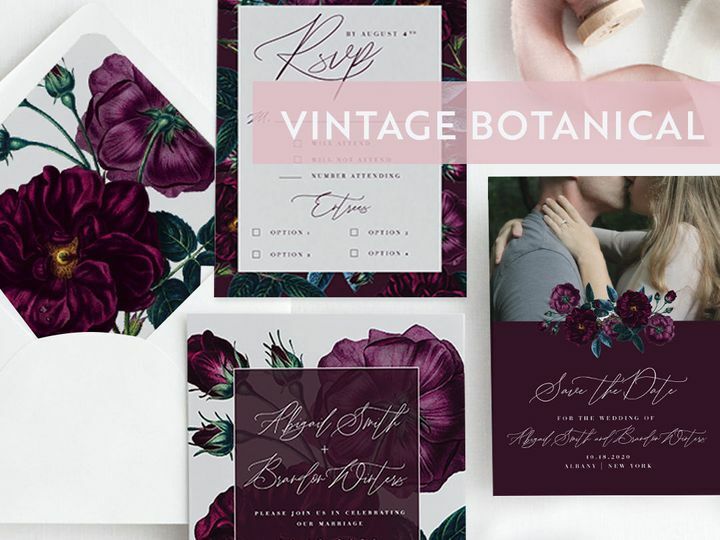 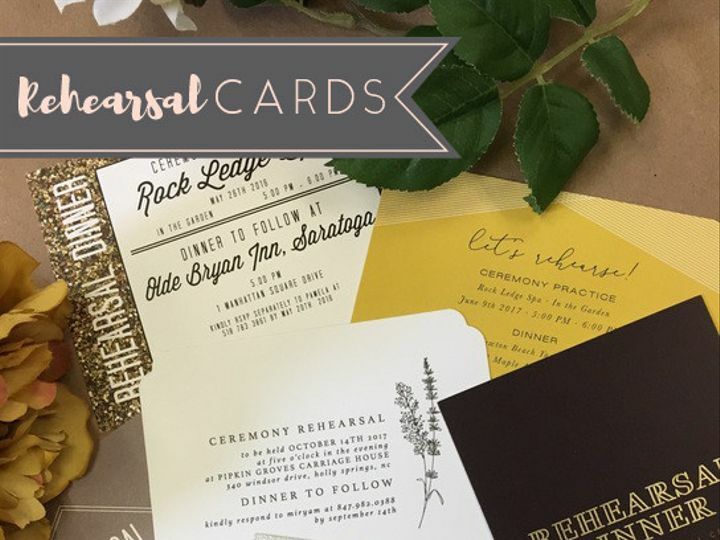 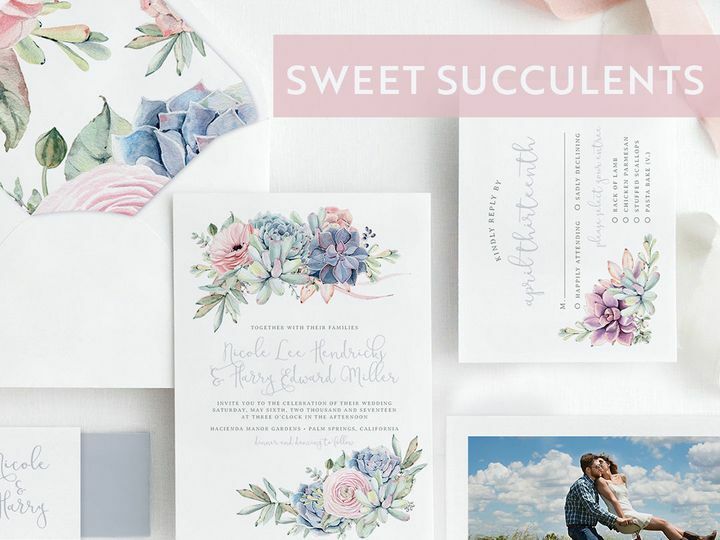 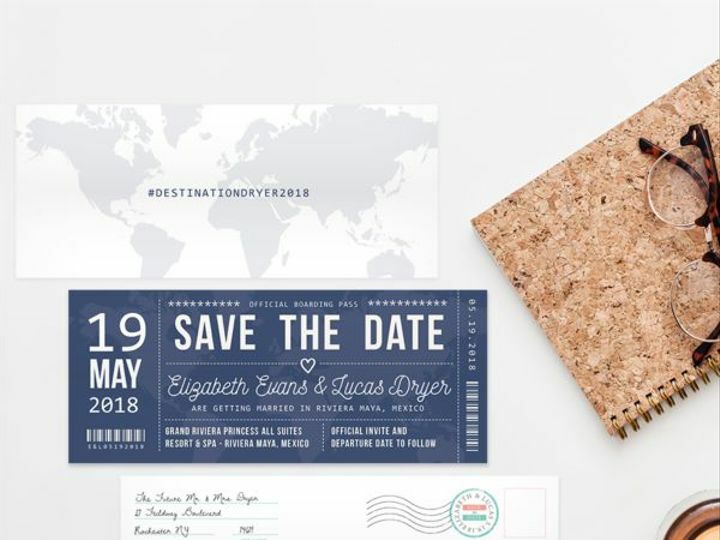 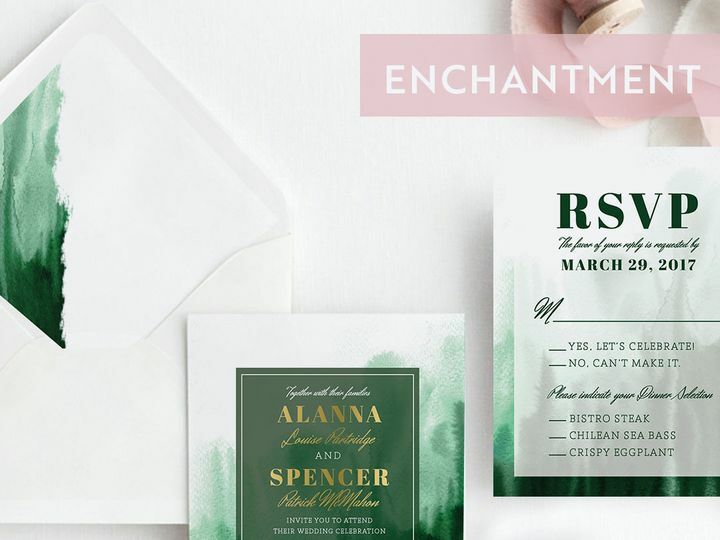 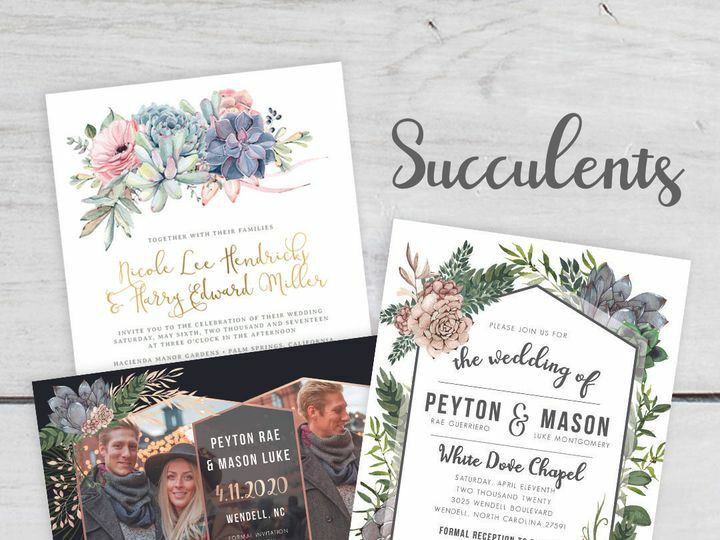 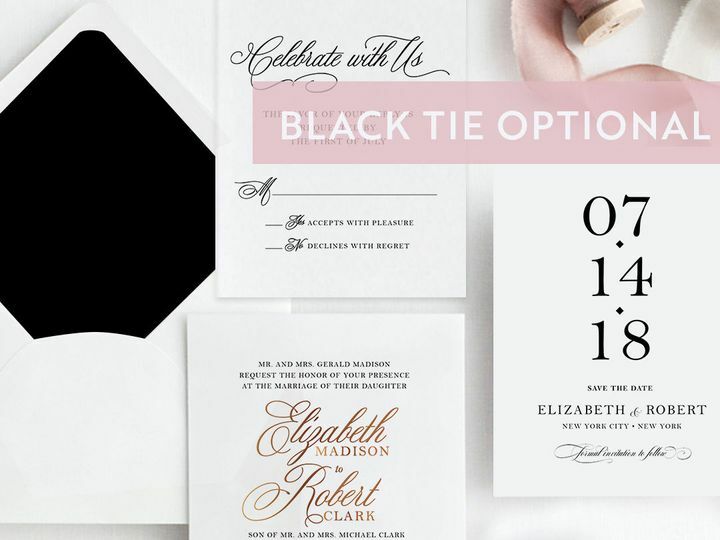 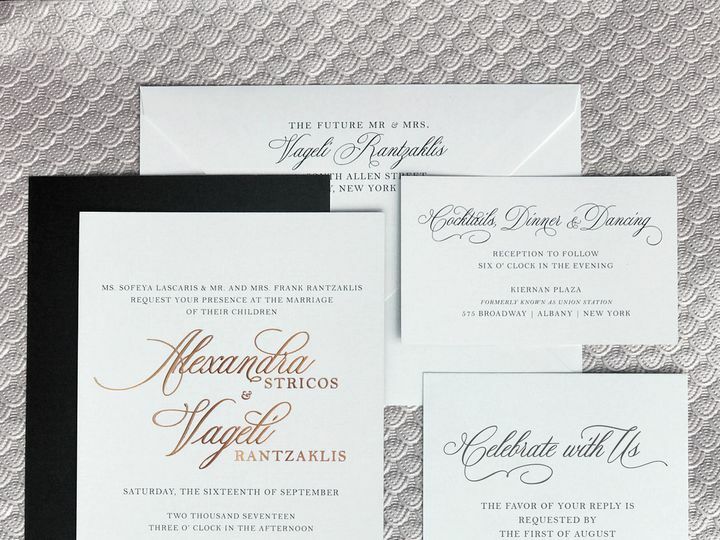 Local to Albany, New York, online print boutique Pretty Polite specializes in wedding invitations and stationery. 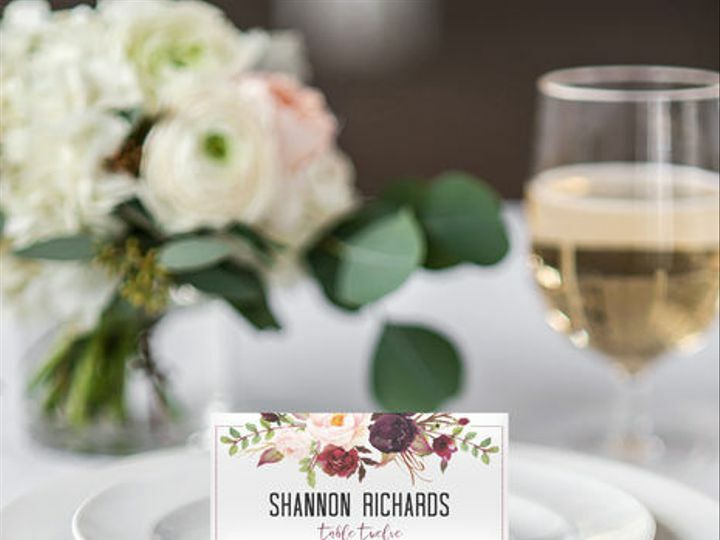 With a dedicated team of professional designers, Pretty Polite endeavors to provide exceptional customer service, a seamless ordering process, and high-quality products customized to your needs and preferences. 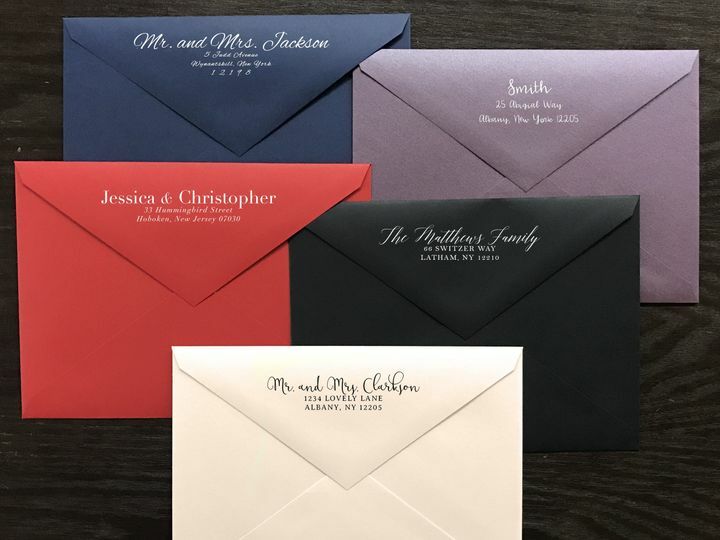 All wedding invitations, save the dates, and thank you cards include matching envelopes and can be personalized for no additional charge. 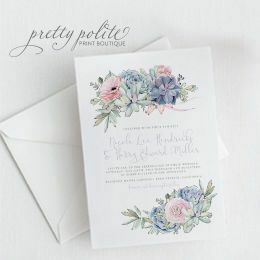 Further, if there is an error or problem with the design, Pretty Polite is happy to reprint every piece of stationery at no additional cost. 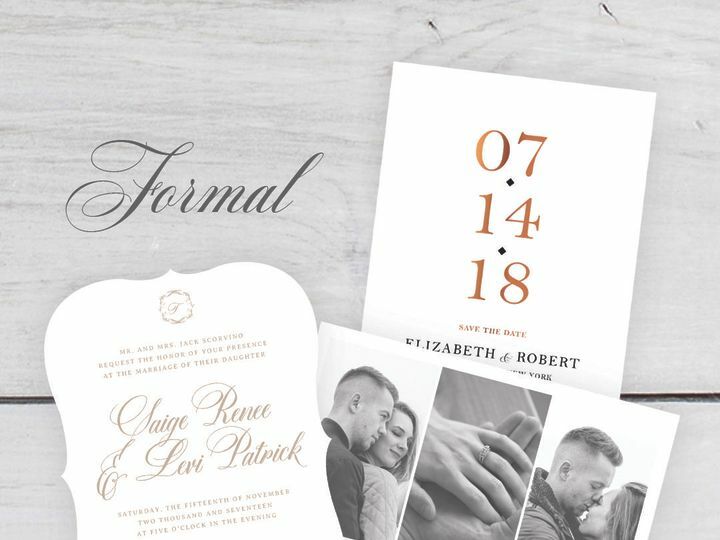 Within twenty-four hours of receiving a client design request, designers will create and share with you a custom proof for your approval. 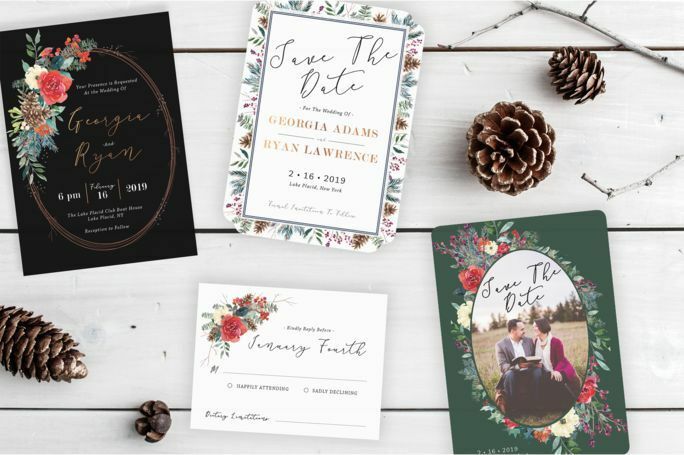 Up to two rounds of edits are included in the cost of your purchase. 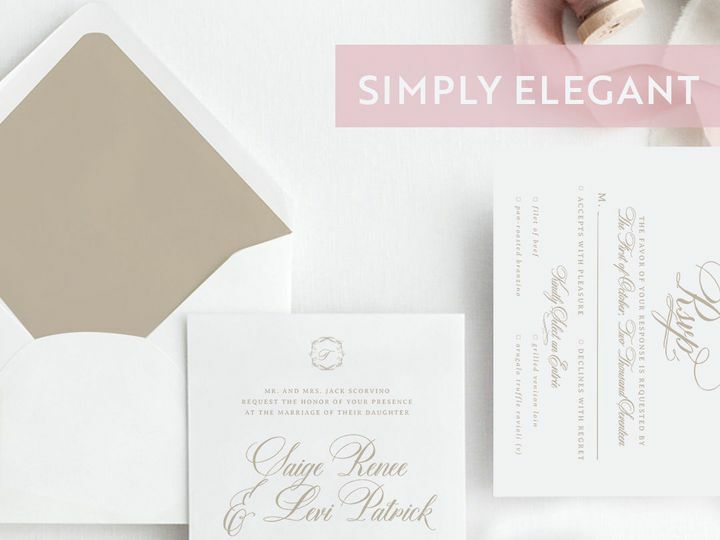 Once both parties have agreed to the design, your stationery will ship to you within three days. 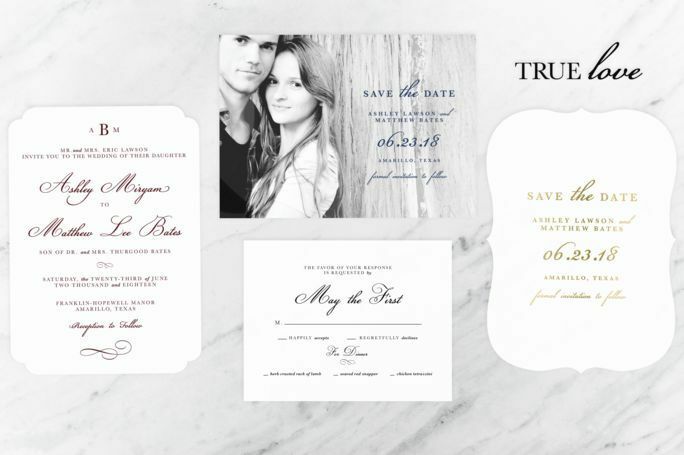 Free sample kits and custom samples are also available upon request.